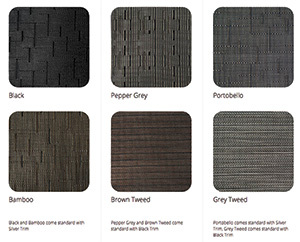 Each Smartop will now come standard with a new skirting material that truly complements the Deco Series. The new black skirting is made with the same elegant, high-performance material used with the Smartop Deco Series. 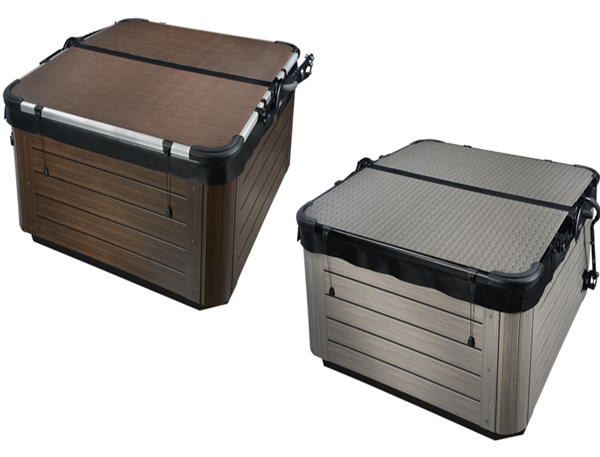 The underseal foam on each Smartop has been upgraded to a Super Soft Compression Foam designed to create an even tighter seal between the Smartop and the spa’s acrylic tub and add a more elegant look to the underside of the Smartop. Because it is thicker than the previous underseal foam, it will also increase the heat retention of the Smartop.